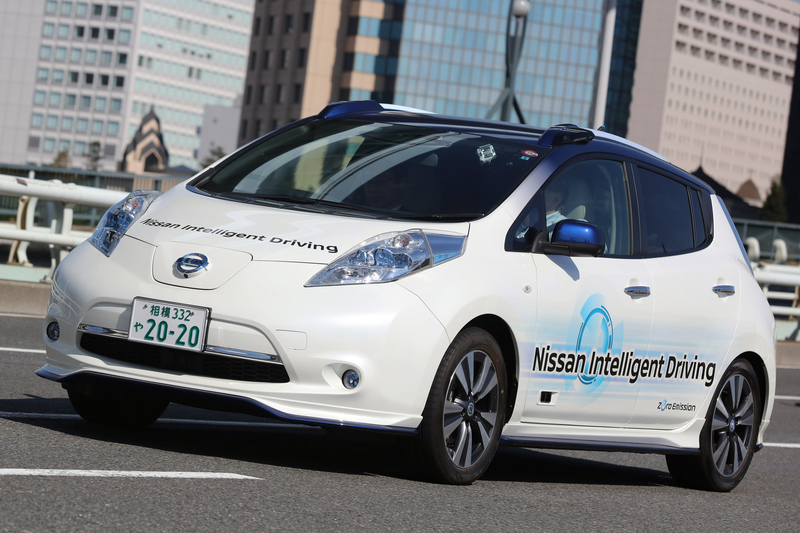 The Japanese government is joining forces with Toyota and Nissan, as well as local map-making companies, in order to include driving information from the manufacturers to help create standardised intelligent maps, reported the Nikkei Daily newspaper. Of course, road conditions can change quickly, and another challenge for mapmakers is how to detect things like accidents and lane closures and update their maps in as close to real time as possible....A self-driving car that swerves to avoid debris may be a marvel of technology, but it’s also a scary car to be in if you don’t know what’s going on. Now just imagine if there are dozens, or even a handful, of competing systems all sending out different signals, feeding data into different maps... Scary, isn’t it? So it makes sense that Japan wants to get in on the development phase to help create a standardised system it can more easily regulate. The vehicles are more likely to make safer decisions when drawing from traffic and road conditions in an organised format, and that helps the government do one its primary jobs. Especially given how labyrinthian many city streets are in Japan! Of course, let’s be honest, my adopted nation has another big interest in these new mapping systems, as well as the whole autonomous driving industry: we need the money. Japan has been pushing its role in new automotive technologies in an attempt to keep its market share, as well as bolster its still recessionary economy. This is why Japanese automakers have been pushing other alternate technologies like electricity, hybrid, and hydrogen. It isn’t enough for Japan to be good at these technologies, but rather, we need to be the best. With a declining population and wage stagnation, we need a new path to a bright future. Maybe intelligent mapping can help guide our way.